Black Girl Profile Portrait. 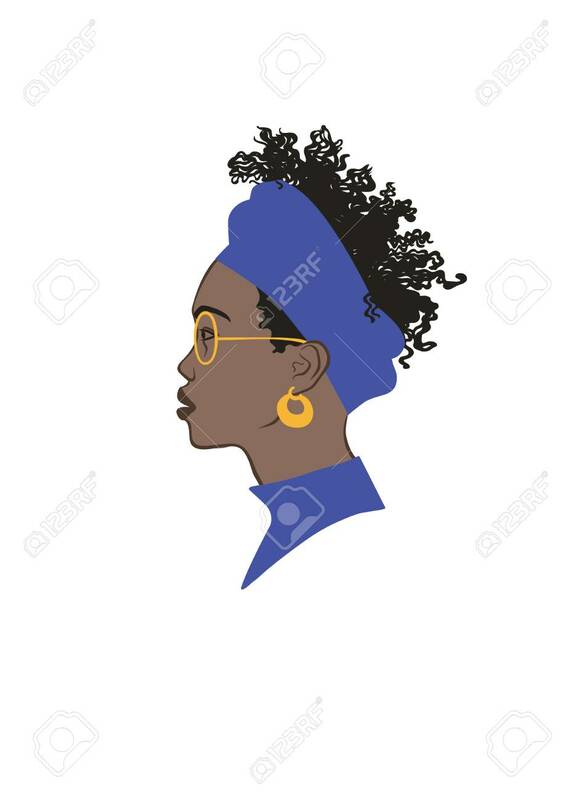 Black Curly Hair, Blue Headdress,.. Royalty Free Cliparts, Vectors, And Stock Illustration. Image 113911807.